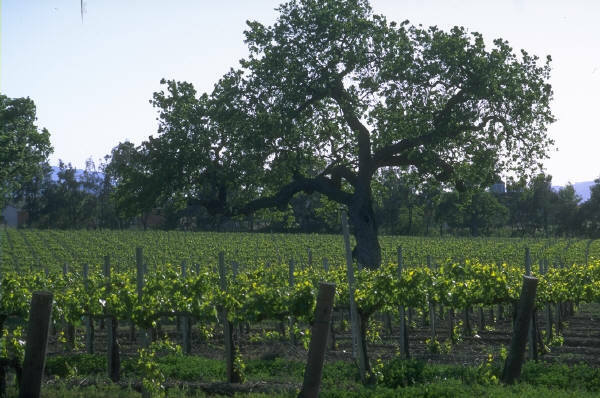 Santa Rosa is one of the most competitive business markets in Sonoma County, due mainly to its population. Many internet users will add the keywords “Santa Rosa” to their search phrase when they are looking for a local business. If you compete in the North Bay area, it’s critical that your business shows up well for Santa Rosa based searches. When your business relies on a strong internet presence in Santa Rosa, you can count on Techeffex to provide effective SEO strategies as part of a complete internet marketing campaign in addition to state of the art web design. We’ve been in the Santa Rosa market for years and know how to promote your business to get results.